Let me start first by talking a bit about scope and strategy. 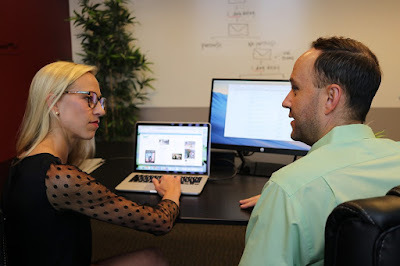 The discussion on measuring your help knowledge base often gets caught up in the measure of call deflection on your website and the strategy of your knowledge base -- whether the knowledge base is primarily for your agents or customer help website. Regarding call deflection, it’s extremely likely that not all customers on your help website would contact you if they are unsuccessful with self-resolving, which is why how to measure or what to measure using call deflection is frequently debated. While your agents and customers have different needs from a knowledge base, it must serve both audiences! The fundamental issue is that agents and customers have different needs. I thought that was a great question! I’m sure there are plenty of experts who have greater insight than myself, but this is what I offered. 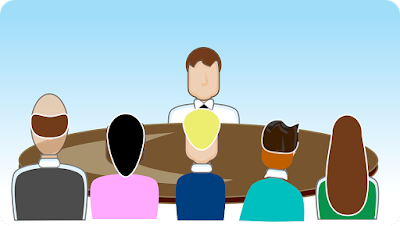 Ask the interviewers about how they like working at the company and with their boss. Also ask, what do they like most and may about their boss.Hopefully, you will eventually talk to the boss and you can ask him/her how they define success and what he/she likes most about their boss. Whatever he/she likes most is likely a strong trait of their own.Remember you're interviewing them, too. Don't be afraid to dig deeper for more insight. I’m sure there’s much more. A few more things have come to mind since this exchange.